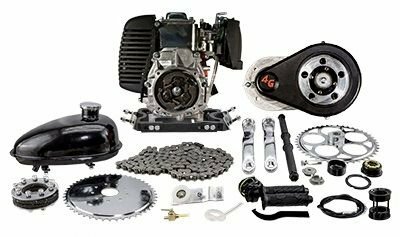 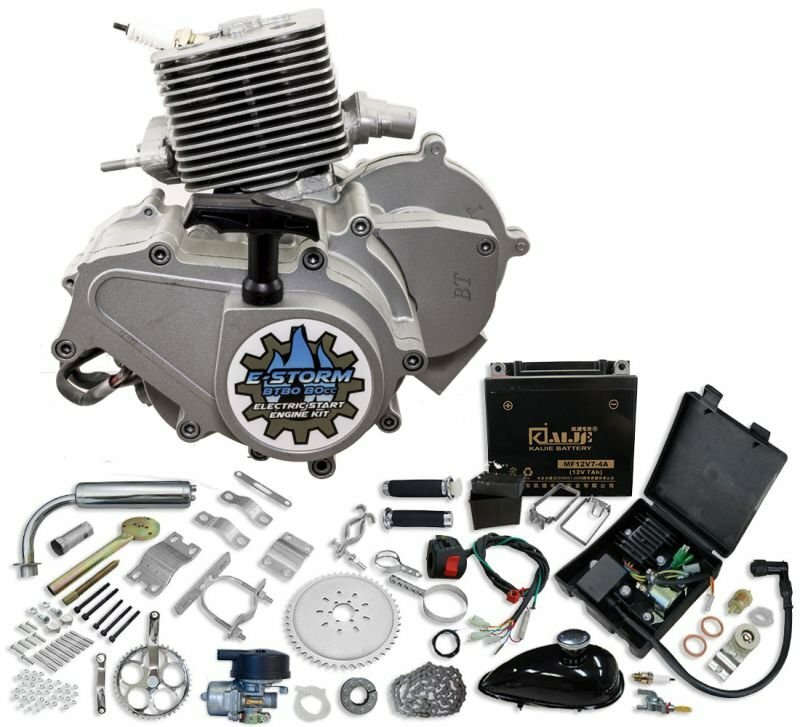 Do you want MORE from your 2-stroke engine? 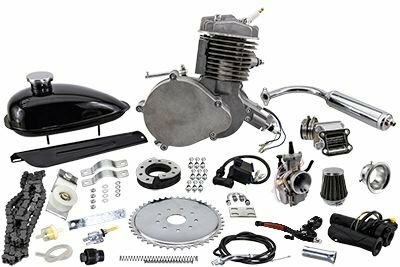 We have what you need just combine this high performance chrome cylinder head with a 2-Stroke KA Bottle Boost Kit and an expansion chamber exhaust and you will give everyone else on the street a run for their money! 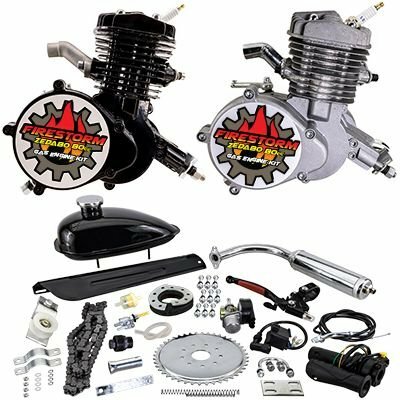 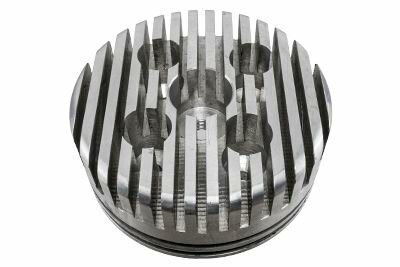 Designed for use with the Firestorm PK80 but can be used on any 66-80cc engine.